Cresco Labs started in Illinois, arguably one of the most highly regulated cannabis markets in the country, but the company has been successful and is rapidly expanding to a multi-state platform. Charlie Bachtell, CEO and cofounder of the private vertically-integrated cannabis company, sat down with New Cannabis Ventures to discuss why his company is focusing on emerging, highly regulated markets, the importance of education and branding tactics. Bachtell worked as the general counsel for Guaranteed Rate, a large mortgage bank, so operating in a highly scrutinized and compliance-heavy industry was already in his skillset. 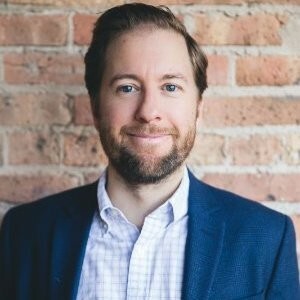 He and his partners became interested in the space when Illinois passed its medical cannabis legislation in 2013 and launched Cresco in 2015. Then, Bachtell said he could see the groundwork for “the second generation of cannabis,” being laid. In this new generation, cannabis markets would be highly regulated, focus on compliance, and, in many cases, feature a limited-license model. After reading the legislation, Bachtell realized he and his partners were ideally situated to understand cannabis regulations and build a successful business model. That experience in understanding and managing regulations paid off for the company. Cresco Labs learned how to build expertise in cultivation, processing, manufacturing, packaging, and distribution because Illinois requires cannabis cultivators to work in a self-contained model. The company’s successful mastering of those areas in Illinois is now the framework for expansion into other states. The company landed a medical cannabis cultivation and production license in Pennsylvania and was the first to supply dispensaries in the state with product. The company also won a medical cannabis cultivation license in Ohio, which Bachtell sees as a well-designed and promising market. While Bachtell and his founding partners have years of experience navigating tricky regulatory environments, he also knows that the cannabis industry demands expertise in multiple areas. Cresco Labs has sought out leaders in agriculture, chemistry, product formulation, logistics, and distribution to create a strong team that can build a professional and successful cannabis company. It was that mindset that led Cresco Labs to seek out a big name when the topic of edibles arose. Half of a great edible is quality cannabis and the other half is great tasting food. So, Bachtell and his team reached out to award-winning chef Mindy Segal, who, along with her restaurant HotChocolate, is well known in Chicago. 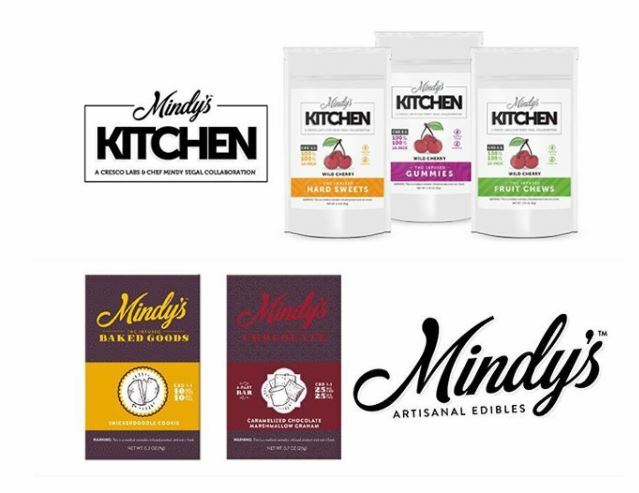 Segal got back to the company the next day, and now the two are collaborating on Mindy’s Edibles, which includes two product lines, Mindy’s Artisanal Edibles and Mindy’s Kitchen. Working with Segal is just a piece of the company’s branding strategy, something that is never far from Bachtell’s mind. He knows how important a quality and recognition are when it comes to consumer packaged goods. 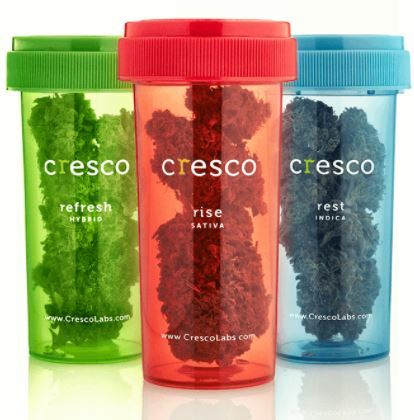 The company has created brands to appeal to a broad range of cannabis consumers, including its Cresco, Reserve and Remedi lines. Together, education and engagement are another core strategy at Cresco Labs. Starting out in Illinois, Bachtell knew that cannabis companies would have a big role to play in raising awareness in the patient, consumer, and medical communities. 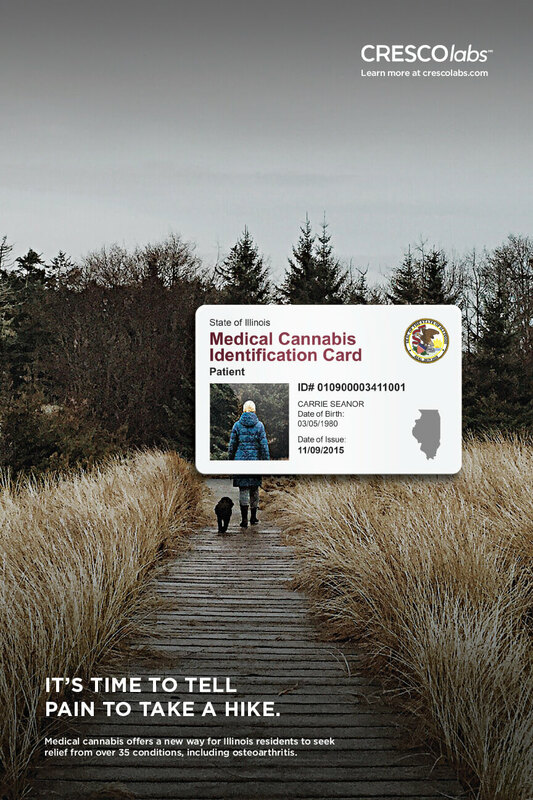 The company did a lot to boost awareness in Illinois, including launching a million-dollar campaign to teach people about the Illinois medical marijuana program and to help give them the tools they need to access the program. 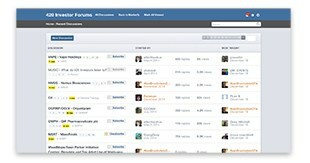 As the company enters new markets, education and engagement will remain a top priority. Cresco Labs is funded through private capital, and the company is currently in the process of raising additional capital. Bachtell mentioned that he and his team have looked at some public markets, but private funding remains its focus. As the company expands its operations in Illinois and in Pennsylvania and establishes its presence in Ohio, it is also eyeing other expansion possibilities. The company has a relationship with an existing operator in Nevada, which opens the door for a partnership possibility pending Cresco Labs’ state approval. Bachtell also views Arizona, California, and Massachusetts as intriguing possibilities. As the company grows, its leadership team is looking for healthy markets that have the right balance between regulation and appropriate access.